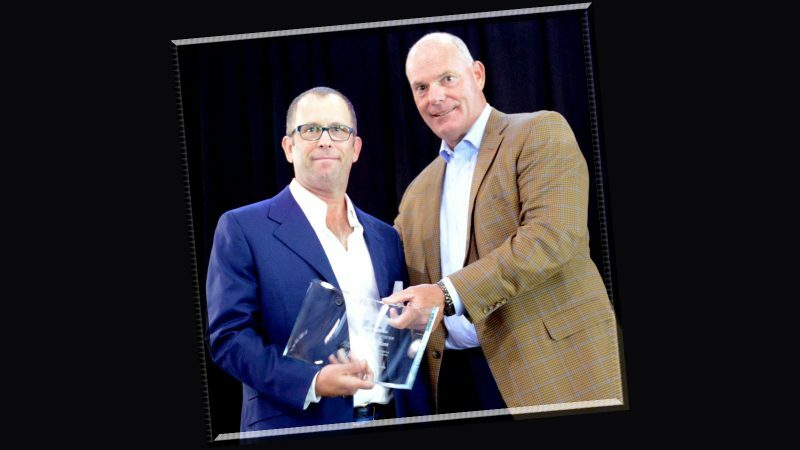 In the News Archives - Page 4 of 7 - George Lindemann Jr. 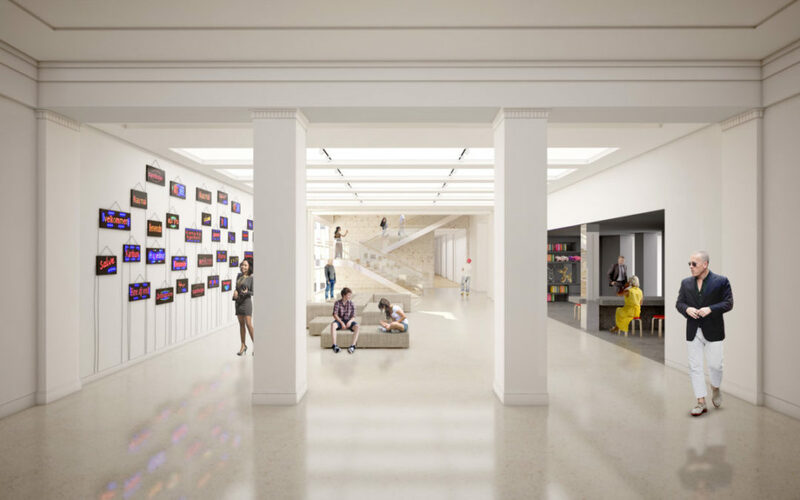 In a statement, George Lindemann, President of The Bass Board of Directors, explains that the new building meets the needs of The Bass’ goals: “More than just a building renovation, The Bass’ transformation brings the physical museum to the level of its curatorial ambition. 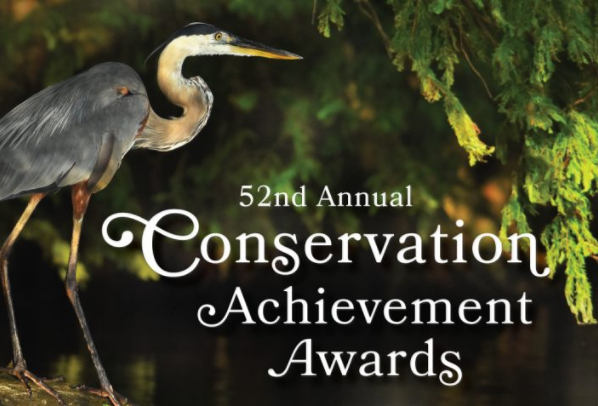 Tennessee Wildlife Federation, a private, non-profit organization dedicated to the conservation of Tennessee’s natural resources, recently hosted the 52nd Annual Conservation Achievement Awards.